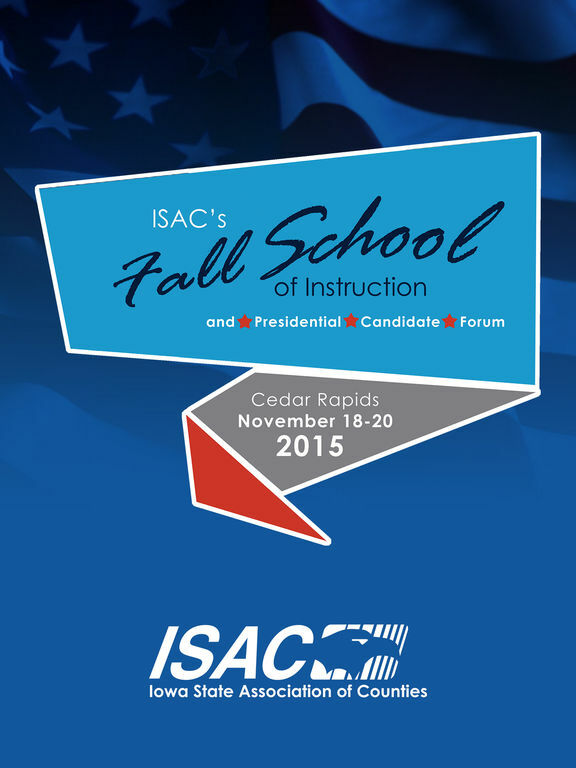 The 2015 ISAC Fall School of Instruction and Presidential Candidate Forum App. Keep up-to-date on the latest program information; connect with fellow attendees and exhibitors; create your own agenda; and much more! 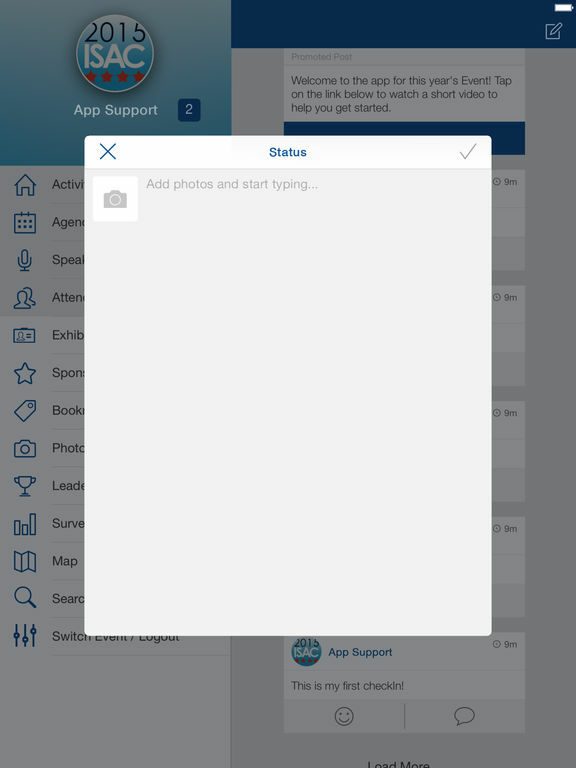 A webinar to help you to download and navigate the app will be held on November 10. * The application is provided by ISAC and is completely at their discretion. Your access to the application may be blocked, suspended, or terminated at any time for any reason. Any posts may be deleted in ISAC’s sole discretion. * You agree not to use the application for any purpose that is unlawful or otherwise prohibited and you are fully responsible for your use. * The application is provided "as is" without warranties of any kind, either expressed or implied.